At Composite Garden Buildings happy customers are our goal! 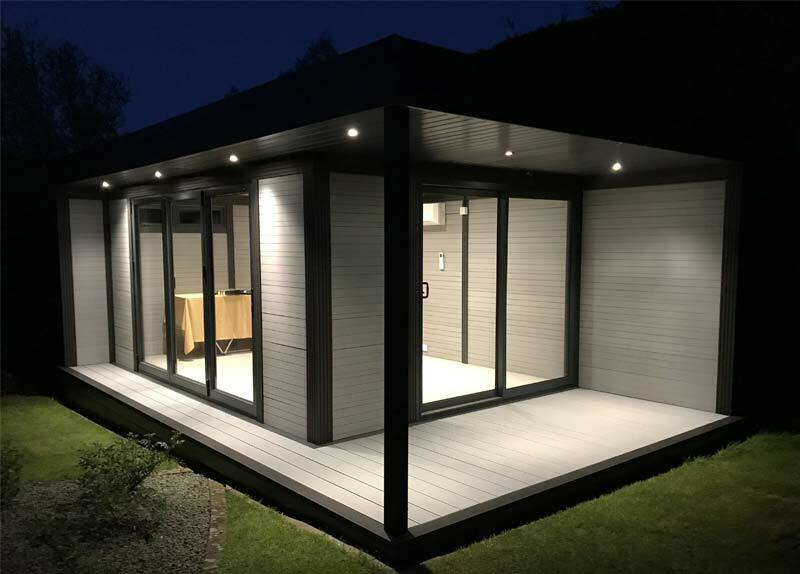 We are a reliable, friendly company which specialises in the installation of low maintenance, high performance garden rooms that are designed for use all year round. Our composite wood material has the aesthetics of timber but without need for painting, staining or sealing. Innovation is at the heart of everything we do and our garden buildings are not only beautiful but they are built to last and stand the test of time. When extra space becomes a requirement, we have the answer. With an average build time of 3-4 days, a composite garden building is quicker, cleaner and more affordable than a traditional extension, whilst offering the same benefits. We will create your perfect extra space, which could be an office, a hobby room, a quiet retreat, a gymnasium or a games room. 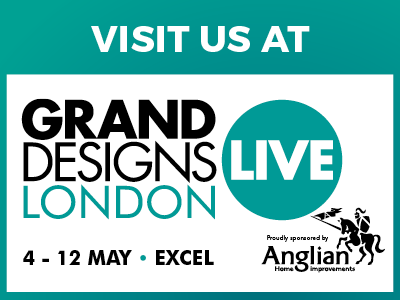 Why not see the quality and finish of our composite garden buildings first hand and make an appointment to view our show model in Islip Northants.